Laminate flooring combines natural looking designs with a tough, durable finish and can be used in almost any area of the home. Laminate floors also offer realistic designs and can replicate the characteristics of the popular hand-scraped hardwood floors and stone flooring. Low maintenance requirements and durability are not all that laminate floors can possess. Laminate is the best flooring solution for those who enjoy the look of real wood or stone, but want a more affordable option. 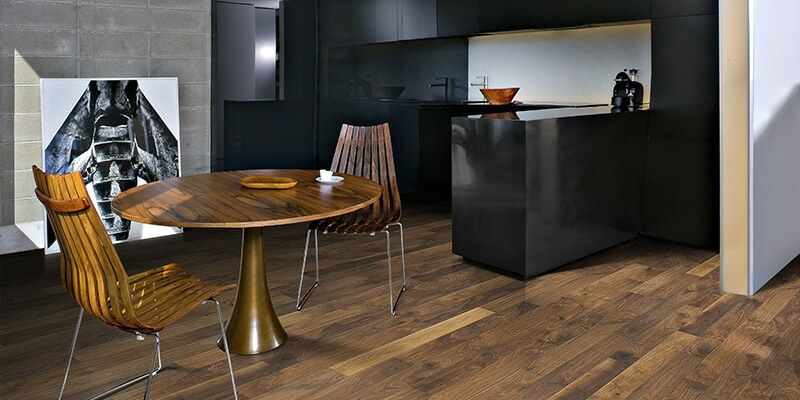 Today’s laminate floors are made to match its natural counterparts, but the texture as well. Laminate flooring is an excellent choice for our customers who are remodeling on a budget, but still want appealing flooring. CFD offers laminate options that go beyond the customers’ expectations, to deliver many variations. Your imagination is the limit when it comes to the color, style, design, and shape of your ideal laminate flooring. Your CFD Design representative will guide you in the process of selecting the right laminate flooring that fits your desires and request. Call today to set up an appointment to meet with your CFD design consultant. Below are some insight into the different types of wood flooring to choose.